Minnesota Senator Al Franken will announce later on Thursday whether or not he will stand down. Franken stands accused of sexual harassment by seven women. In the wake of these allegations, some of which Franken has apologised for, 30 Democratic senators have called on him to resign. Of that group 14 of them are women. Franken was initially accused of misconduct by Leeann Tweeden. 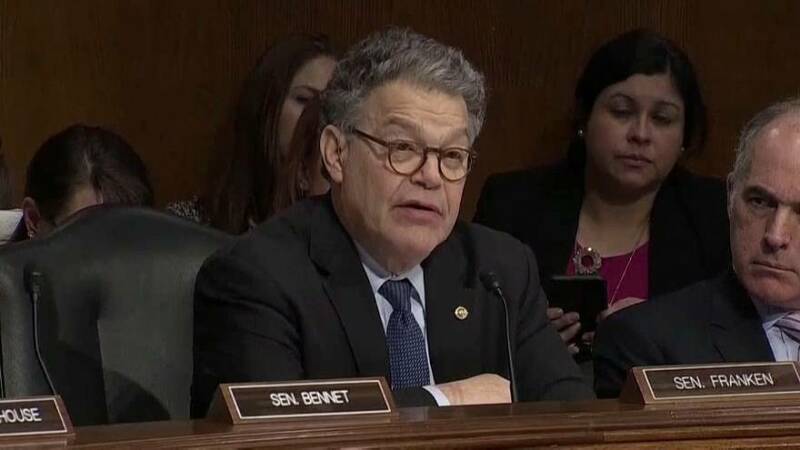 She said that during rehearsals for a sketch with him in 2006 Franken had repeatedly tried to kiss her, under the pretext that he was rehearsing. Minnesota Public Radio News had reported from a source in the Democratic party that Senator Franken will resign. However this was denied by Franken on his Twitter account.